Welcome to Food, Fun & Faraway Places! 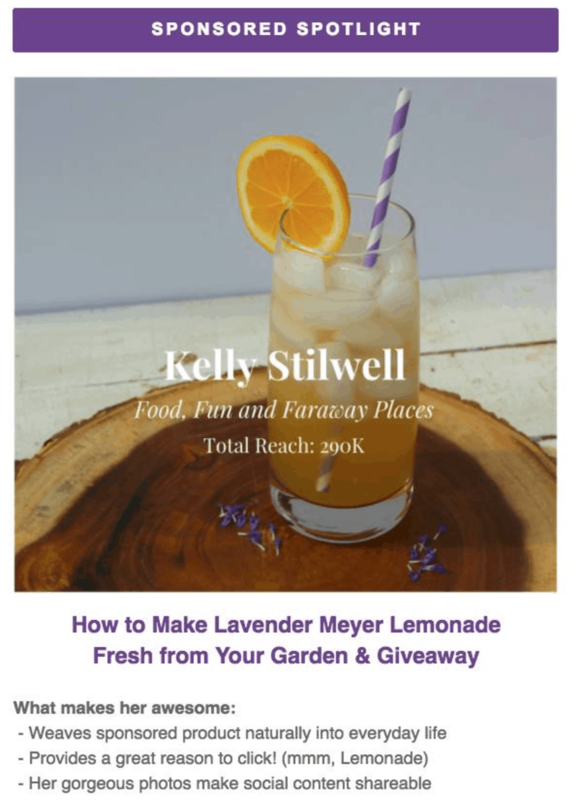 Kelly Stilwell is the writer, influencer, and photographer at Food, Fun & Faraway Places, focusing on food, fun activities, and luxury travel. Though Kelly is located in beautiful sunny Florida, she can’t seem to stay put for long and is passionate about seeing the world. Kelly was honored to win the top food-themed travel article for the 2016-2017 season of Travel Media Showcase for 9 Foodie Finds in Grapevine Texas. 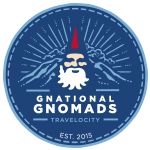 Travelocity, in January 2017, Best Places to Visit in the US in 2017. Woman’s Day for Halloween desserts and cupcakes. 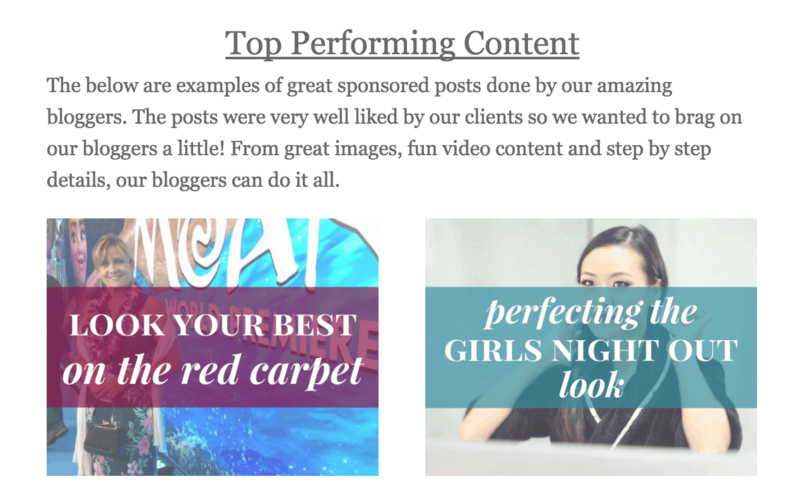 The below post written by Kelly was featured as a top performing campaign. You’ll find Kelly sharing on Facebook, Pinterest, Instagram, and Twitter. Feel free to contact Kelly at kastilwell@gmail.com. 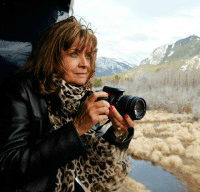 Kelly is a member of the Society of American Travel Writers and International Travel Alliance. Please note that Kelly does not post free book reviews, free product reviews, or provide in-kind coverage of products.